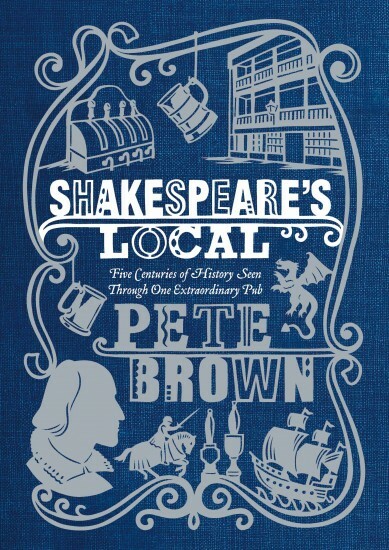 Coming home from the Thatchers Arms at Mount Bure, where I went with my young men for a reading by Pete Brown, Beer Writer of the Year, from his excellent historical novel Shakespeare's Local I had cause to consider the marvellous phenomenon that is Serendipity. By the way, the Thatcher's Arms is great pub doing great beer and food with great organising and hosting by Landlord Mitch, As we were returning from furthmost Essex to London I was listening to Rizzle Kicks in the car with the boys when the traffic got dodgy so I put something less distracting on and turned to Radio 3 where Will Self was presenting an imaginary archive of modernist radio and discussing the influence of modernism in a broadcast called Modernism Redux. Now this could be a pretty dry intellectually sapping subject but the way Self put it together got my boys (11 and 13) asking lots of questions about the modernist movement, architecture and society, that I struggled to answer without careful consideration... And as this was happening we were passing signs to places like Silver End, Malden, Purleigh - places I don't know, I've never heard of. Got home and I mentioned to Brad, the guy who's so generously putting up with me while I'm homeless, that I don't know Essex AT ALL, and it seems like a really interesting county. I never realised that we would be in East Anglia, for instance. 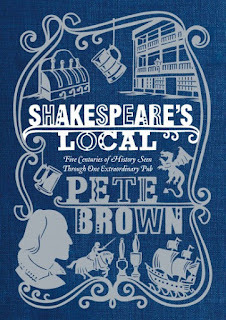 And that the boys really enjoyed Pete Brown's reading, partly because he mentioned Southwark which is where they live, and they want me to take them to The George with Brad next weekend. You should watch this Jonathan Meades' programme The Love of Essex, that I told you about a couple of days ago. So I did. Brilliant. And a lot of Modernism in there too, and most of the towns and villages I'd seen signposted. Now to get the boys to watch instead of Minecraft! Small world. I kind of hoped that Rizzle Kicks would turn out to be from Essex. But they\re from Brighton. Shame. Can't have everything in one.